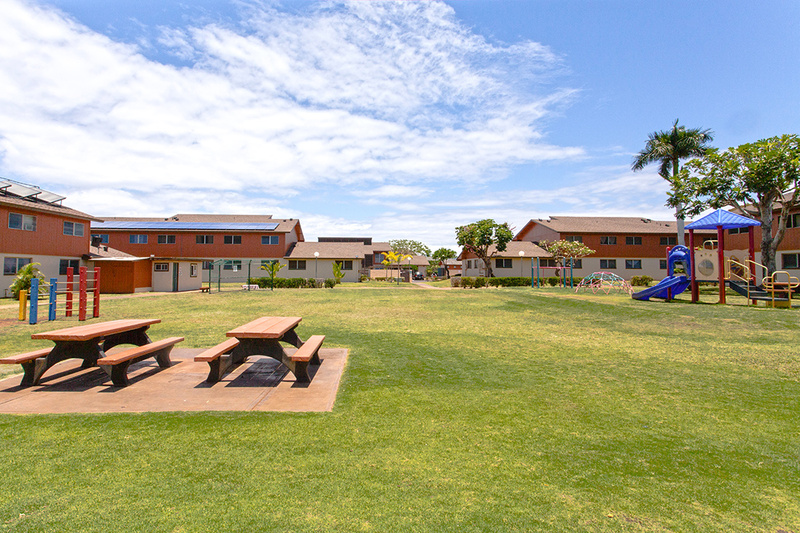 Lahaina Surf is one of Hale Mahaolu’s family housing communities. 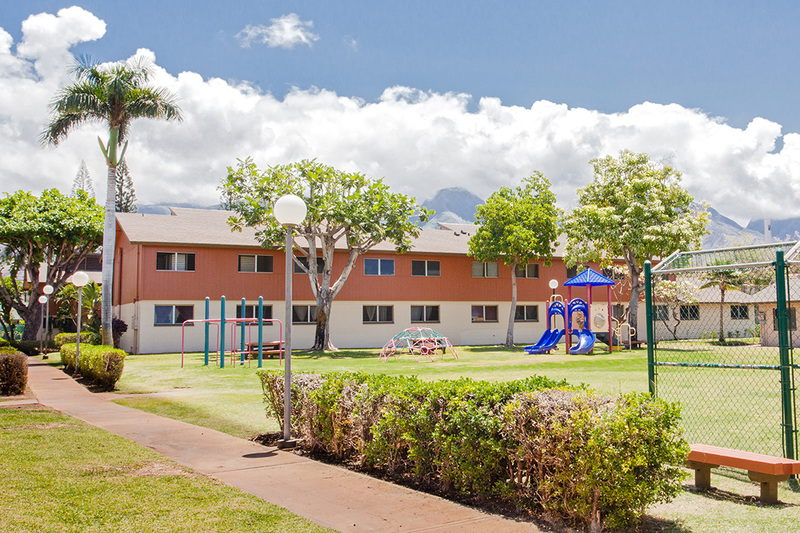 This business began in 1972 and is located in Lahaina, Maui. 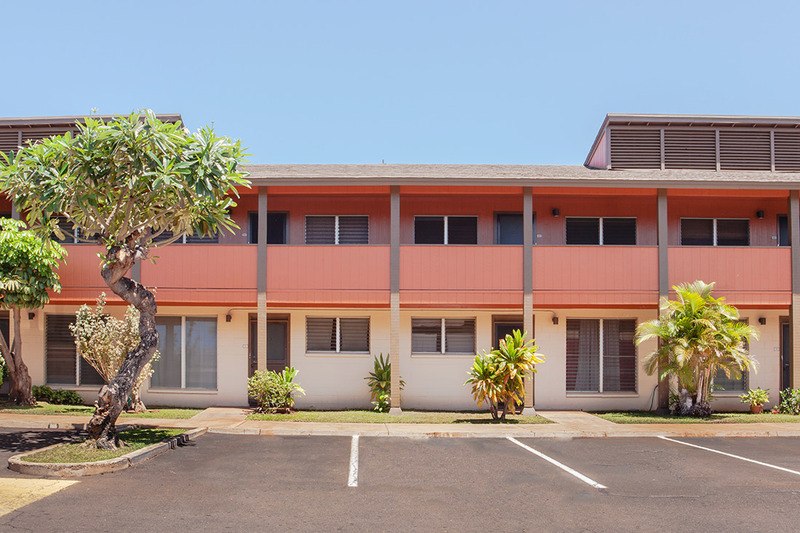 Lahaina Surf offers 112 one, two and three-bedroom units and is minutes away from Lahaina’s bustling town, historic sugar mill stack, and the beach. 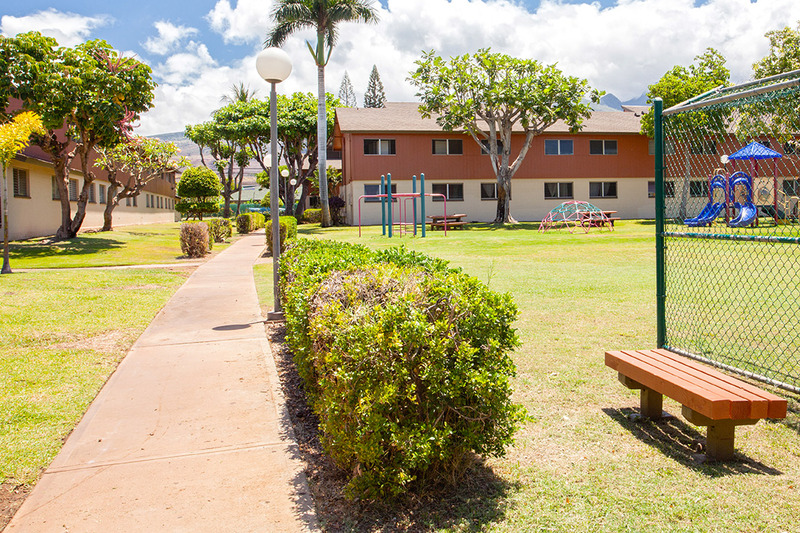 See yourself living in Lahaina Surf? 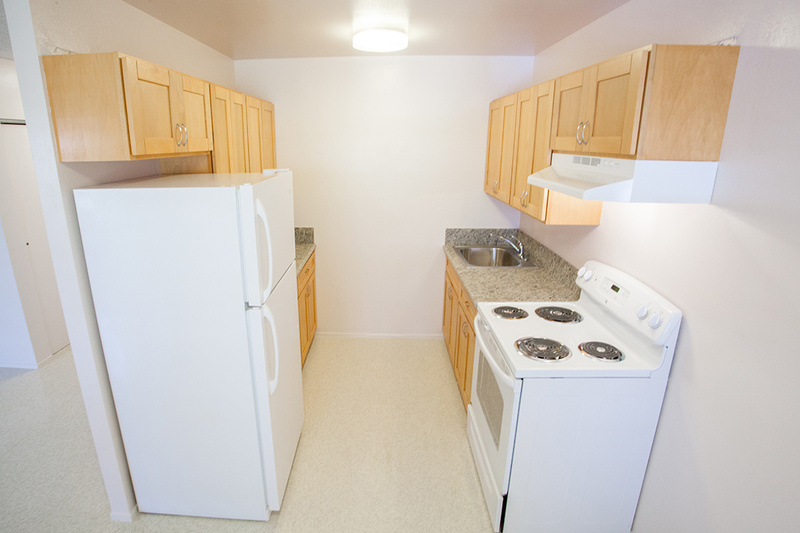 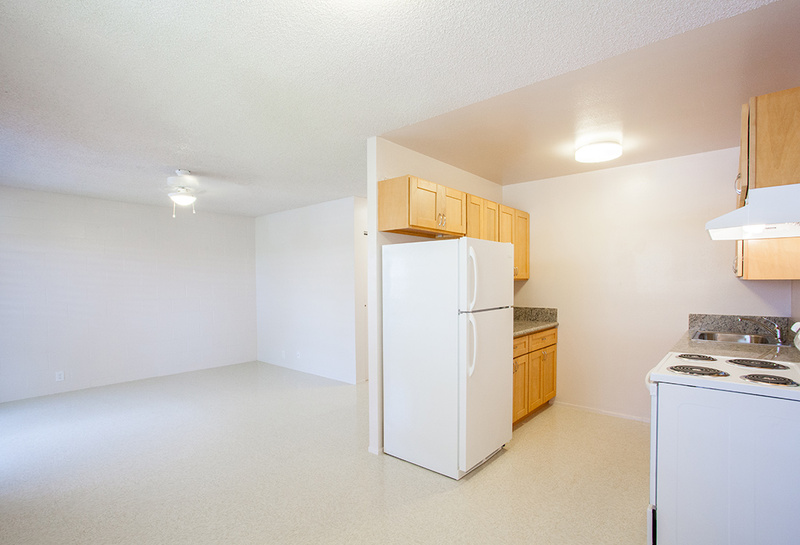 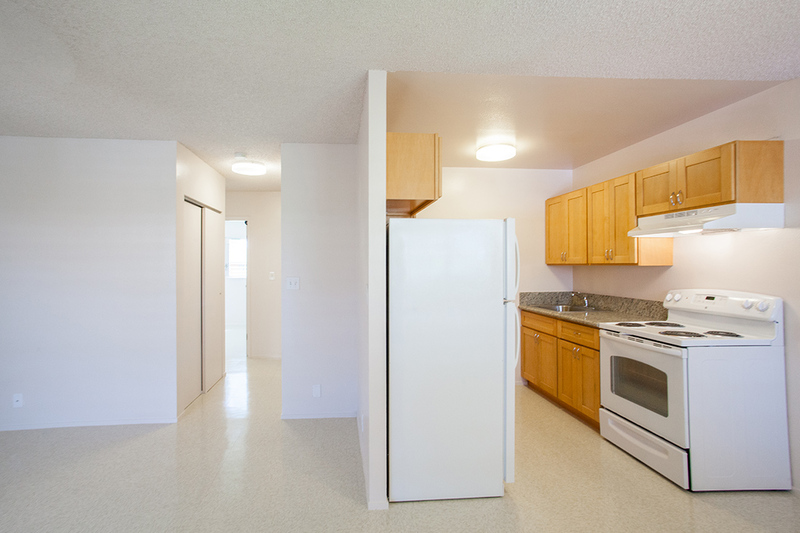 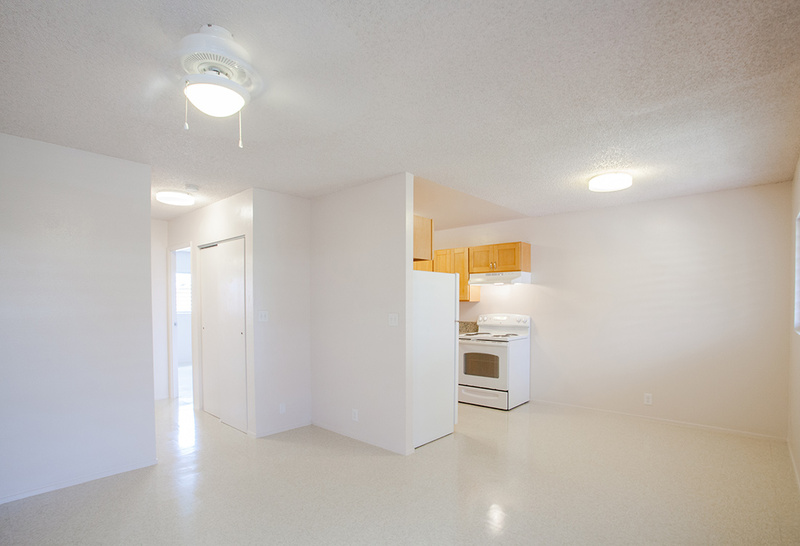 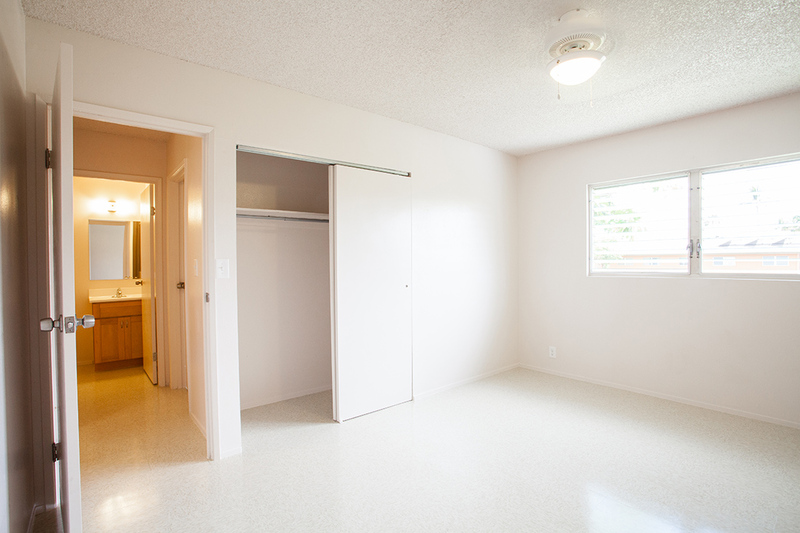 Fill out an application form and select Lahaina Surf as your desired residence.